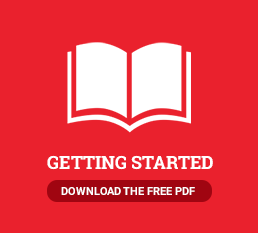 Self-Publishing Simplified - How Is Self-Publishing Different? 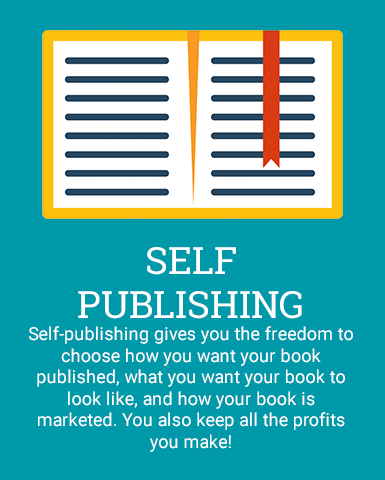 Self-publishing gives you the freedom to choose how you want your book published, what you want your book to look like, and how your book is marketed. It also leaves the power in the hands of the storyteller: you! For example, with traditional publishing the editor and publisher would weigh in heavily on which aspects of a novel should be cut, expanded, or further developed—after all, they have a vested interest in creating the most profitable book possible. In self-publishing, you retain creative control. One of the major benefits of self-publishing versus traditional publishing? You keep all the profits you make from your book sales! As a self-published author, you won’t lose large cuts of your book sales to your publisher and your literary agent.